If you are planning to list your appliance repair company on Google Maps, you must remember that Google may allow you to register your business only in the city or town in which your business has a physical address. 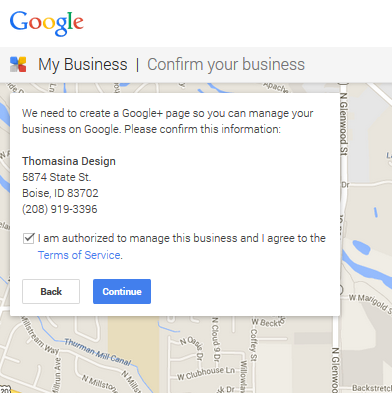 When you register your business with Google, your company will appear in Local Search results. If your company is well known in the appliance repair industry, chances are your company may already exist in the Business directory. All you have to do is claim your business. If you are planning to start a new business or have set up an office in a new location, you will have to manually add your company. To list your business, you must complete the following steps. 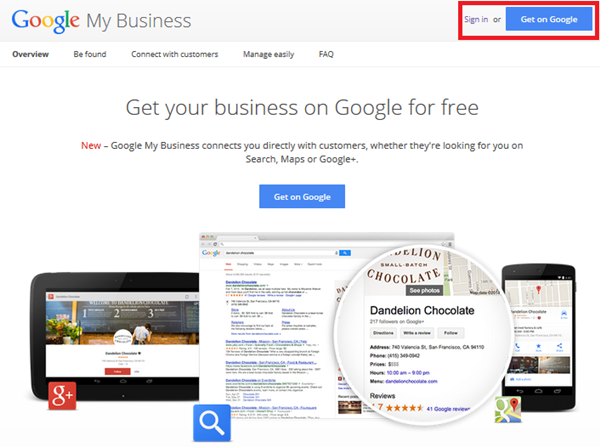 C) Enter the name of your company and address in the search box. D) Select your business and add it. E) If for some reason your business does not appear in the list, manually add your business, and provide the required information. F) When entering the details, you must be sure on how you want your business to appear across the web. For instance, some people prefer using “Street” when writing their address while other may just use “St.”. So determine how you want your Name, Phone Number, and Address to appear. The address you choose will become your permanent address across the web. 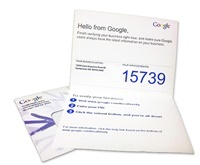 G) When you manually add your business details, make sure you provide accurate and specific information for the details asked by Google. This will help in correctly classifying your appliance repair business and displaying your listing. When you enter your details, you will be asked to select a Category that describes your business. Since you are in appliance repair business, you must select this business category when entering your business details. Google usually presets the keyword or Category for each industry. 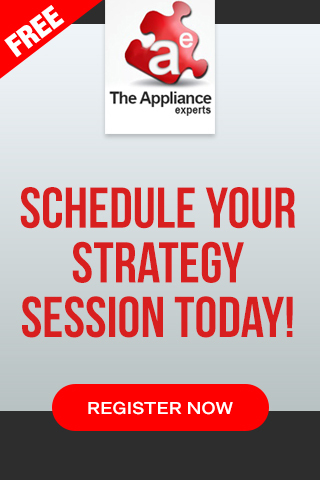 Just start typing Appliance Repair and then select an option that best suits your business. You can add up to 5 categories that are related to your business. 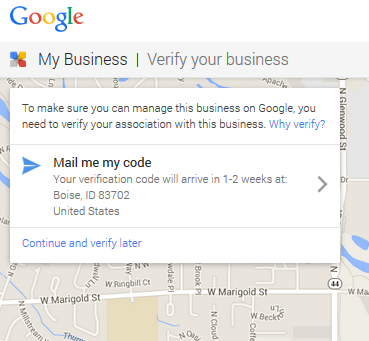 Once you complete your registration, Google will verify your business address. They will usually send you a postcard that has a verification PIN. At times, they may send the verification PIN to your registered mobile number. When you receive the postcard, you must complete the verification as soon as possible. If you delay the process, the validity of the PIN may expire. In such situations, you must place a request for a new PIN. 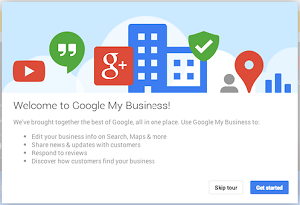 Once you verify your business, you must take steps to set up your Google+ Page. This will improve the visibility of your website on the internet. 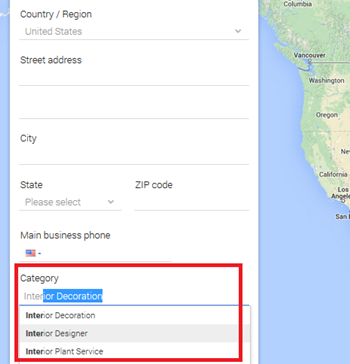 Advanced Google Maps Optimization Strategies – In this article, we discuss more of the advanced strategies and techniques for getting your appliance repair company listing moving up in the Google Map rankings. Most Google Maps training available on the market is just basic information about claiming your Google Maps listing and establishing your N.A.P (name, address, phone number profile), but if you want to dive deeper, we’ll show you some advanced steps. 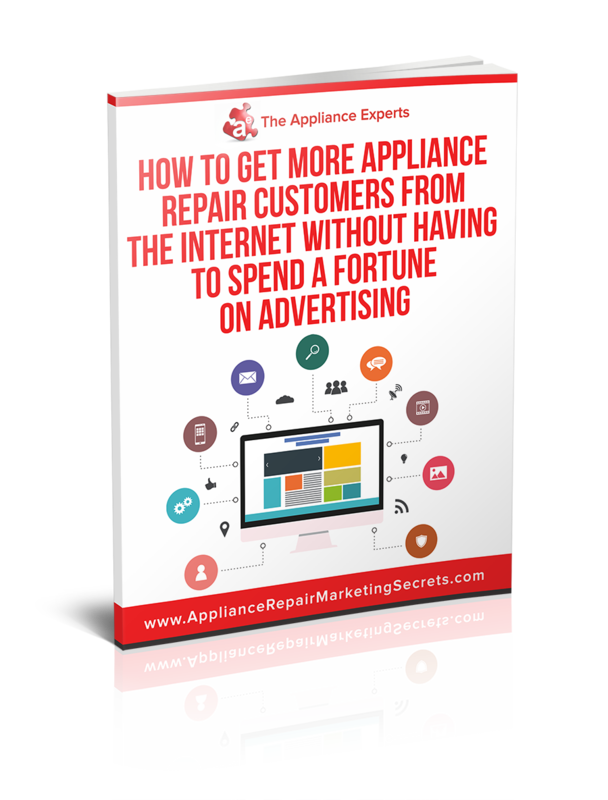 Want more ideas and tips for getting listed on the Google Map and how you can better market your appliance repair company online? Download our FREE GUIDE here How To Get More Customers From The Internet Without Having To Spend A Fortune On Advertising.